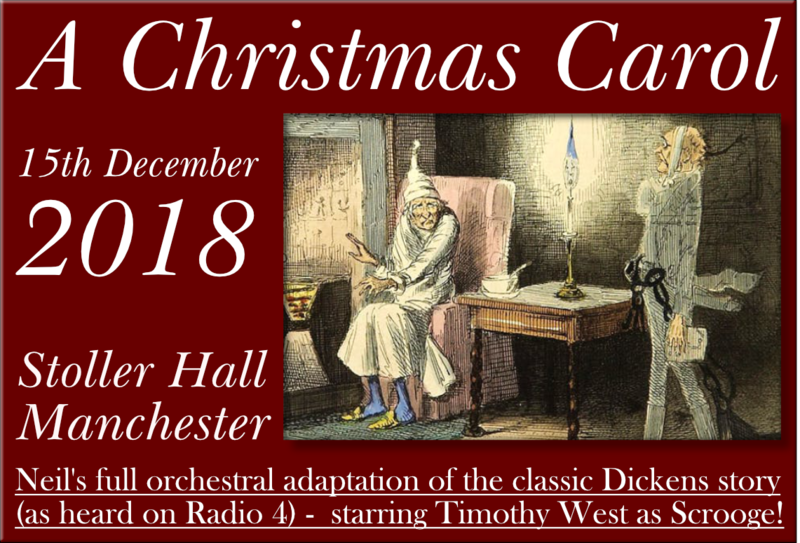 Set against a thrilling orchestral underscore, A Christmas Carol features Timothy West – star of numerous acclaimed productions, including The Thirty Nine Steps and Cry Freedom – in the leading role of Ebenezer Scrooge. He is joined by outstanding regional performers from Chester Philharmonic Orchestra, Manchester Chamber Choir and Manchester School of Theatre in a truly collaborative Christmas classic which firmly belongs to Manchester. 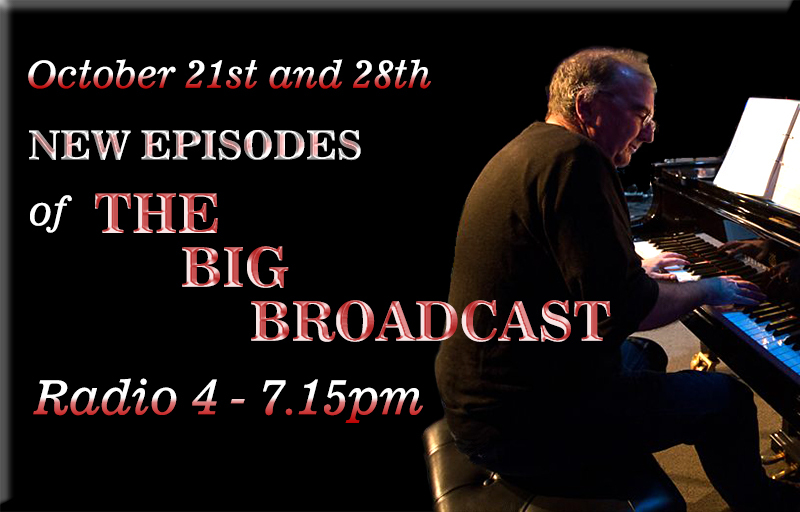 NEW EPISODES OF THE BIG BROADCAST (Radio 4, 7.15pm) - 1933, and the fast-talking production team of Chicago's WKAZ Hour of Charm have to use their wits to take on a new sponsor. "...the Doyen of silent film accompanists..." Torin Douglas Today Programme - BBC Radio 4 "Brand's skill and charisma as a performer are unquestionable." "This is a show which is never dull and you are in the company of a master of art and technique." "Brand's improvised piano playing elevates silent movies from crude slapstick to subtle ballet." "One of the great movie-going events of the year was the screening at the Barbican (Piccadilly) with Neil Brand's bluesy new score played live." The work of the excellent Ian Banks. Ian takes commissions and knows his films! 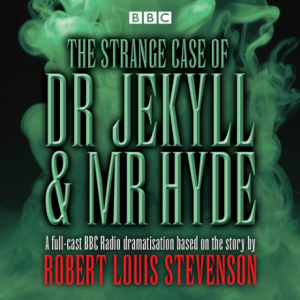 A brand new BBC Radio 4 full-cast dramatisation of the classic novel by Robert Louis Stevenson. 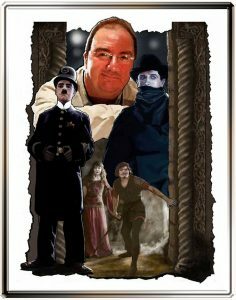 At its heart is an enigma: what is the strange connection between the apparently unrelated Dr Henry Jekyll and Mr Edward Hyde? A battle between good and evil is played out in Victorian Edinburgh, and its origins are stranger than anyone could imagine.